TechInAfrica – Adele Dejak is a Kenyan entrepreneur who runs an authentic jewelry and fashion accessories brand. 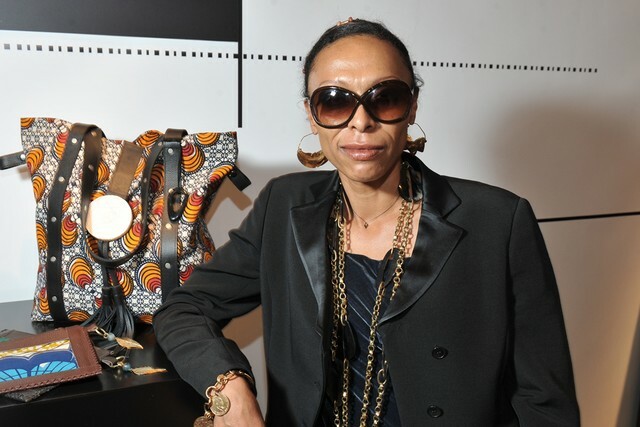 Her brand represents the true African experience ranging from bracelets, earrings, necklaces, and handbags. The design of the handcrafted pieces is inspired by African cultures and tradition which make them unique and authentic. The products of her brand are made directly in their studio or with collaboration with their partners’ network. The idea behind the business is her passion for jewelry since she was young. She doesn’t only consider it as her passion but also her life. To keep her passion alive, she started designing and making pieces for herself. Starting from this, the demand for his designs increased and she finally came up with her Adele Dejak brand. Although she doesn’t really have much of entrepreneurial background and weren’t confident enough about her work, people who loved her designs encouraged her to take it seriously that finally led her into creating the brand. Dejak understands how challenging it is to run a business in Africa, but she would never give up even though things don’t turn as she wanted. The value she wants to add to her brand is that women would feel confident, sophisticated, and daring when they wear Adele Dejak brand’s jewelry. Their luxury brand is affordable and can be passed to the next generation. Additionally, it’s unique combinations between traditional and modern materials which represents the beauty and design of Africa. Speaking about her future plan, Dejak said her biggest dream would be becoming the Coco Chanel of Africa. As to reach this goal, she has made some efforts, including doing her own photography, collaborating with the United Nations, and working with Kakuma Refugee Camp to train refugees on how to make jewelry and bags.